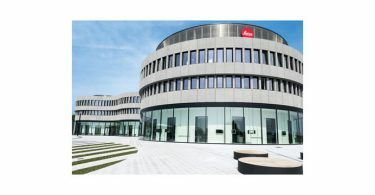 Wetzlar, 28 July 2016. 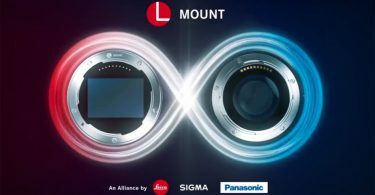 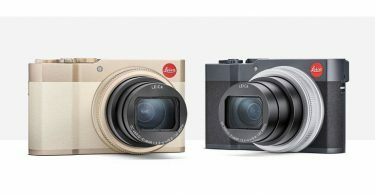 Available from today – firmware update 2.1 and the software solutions Leica Image Shuttle 3.4 and the Leica Tethered Plug-in 1.1.0 for the mirrorless Leica SL further improve the professional workflow for the camera system. 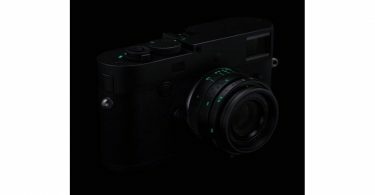 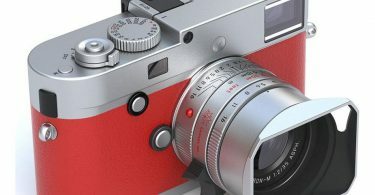 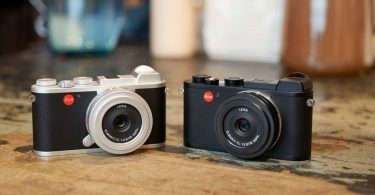 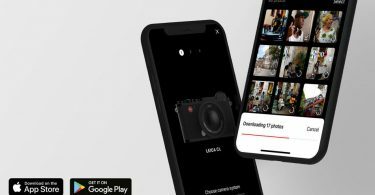 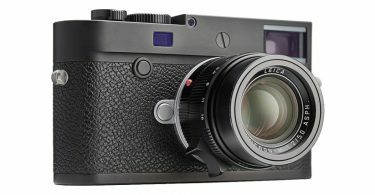 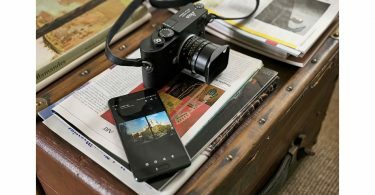 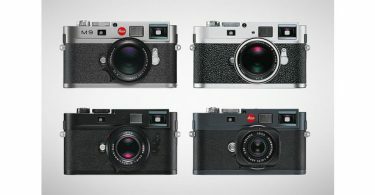 Registered camera owners can log in to the Leica Owner’s Area (https://owners.leica-camera.com) and download the new firmware and software or take advantage of the opportunity to have their camera brought up to date by the free update installation service offered in all Leica Stores. 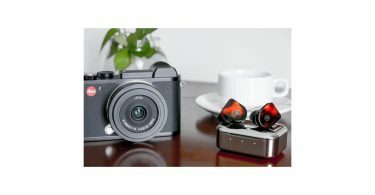 The Leica Image Shuttle 3.4 software increases workflow efficiency for tethered shooting with the Leica SL and allows the camera to be controlled from a computer via a USB 3.0 cable connection. 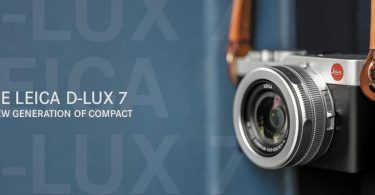 All relevant exposure parameters such as shutter speed, aperture, ISO value and autofocus can be set and controlled from the computer and exposures can be displayed directly on a large monitor screen for assessment. 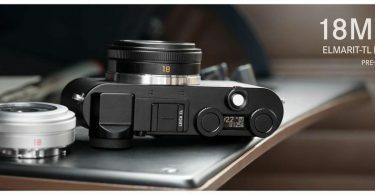 The new Leica Tethered Plug-in 1.1.0 – also available as a download from the Leica Owner’s Area – establishes a direct connection between the Leica SL and Adobe Photoshop Lightroom 6 / CC via USB cable. 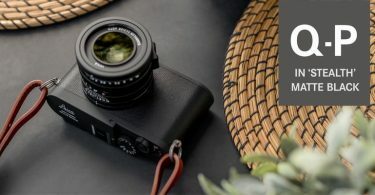 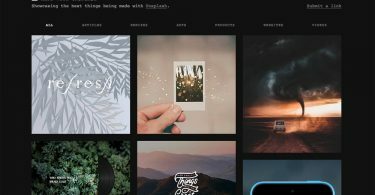 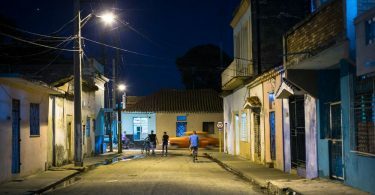 The shutter release can be activated from the plug-in and the images captured can be displayed immediately in Adobe Photoshop Lightroom 6 / CC, making the workflow even faster and more reliable. 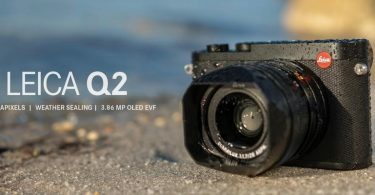 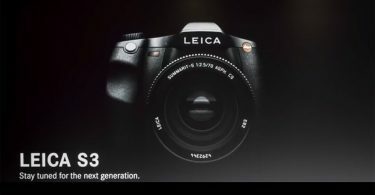 A corresponding firmware update, version 2.1, also available as a download from the Leica Owner’s Area, must be installed in the camera to enable the use of the Image Shuttle software and the Tethered Plug-in. 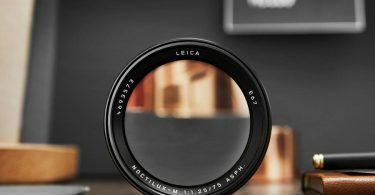 Another addition to the system portfolio – the Leica R-Adapter L – expands the range of lenses that can be used on the Leica SL. 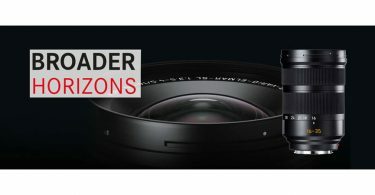 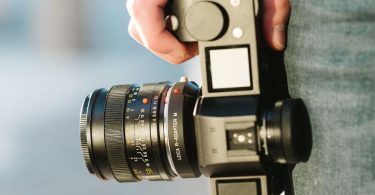 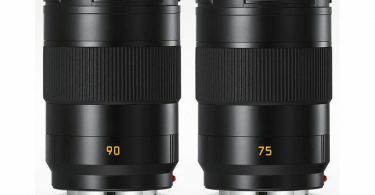 This adapter allows the exceptional imaging performance and quality of Leica R-System lenses to be fully exploited in combination with the latest camera technology. 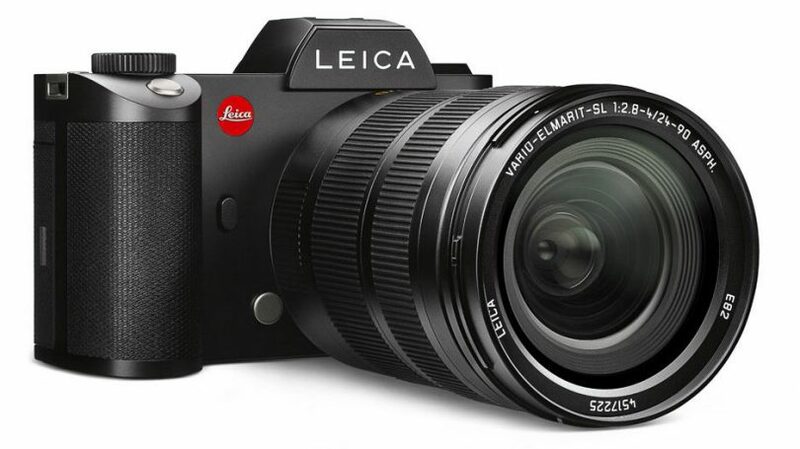 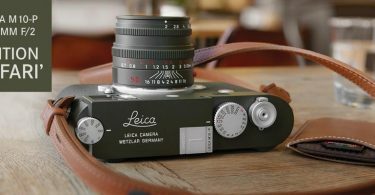 The Leica R Adapter L is also available from today. 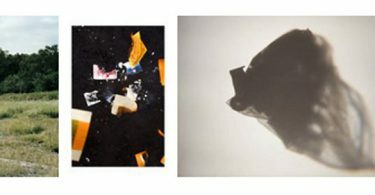 Announcing the 2016 AIMIA | AGO Photography Scholarship Winners!